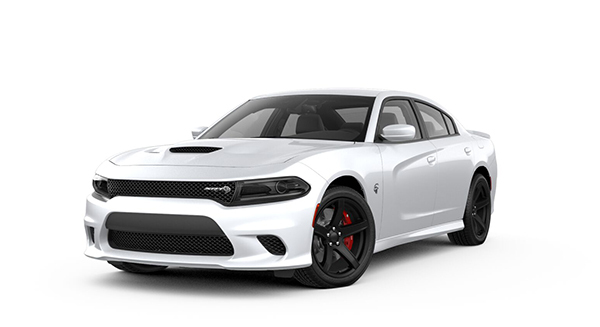 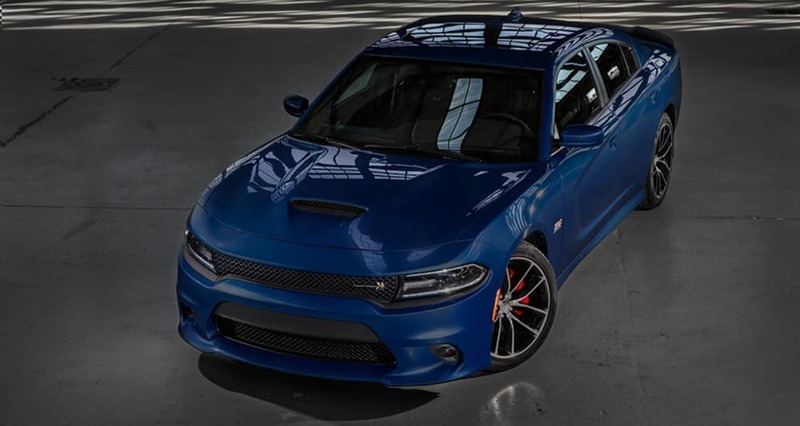 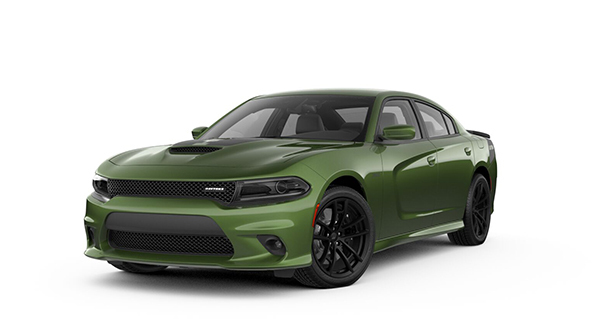 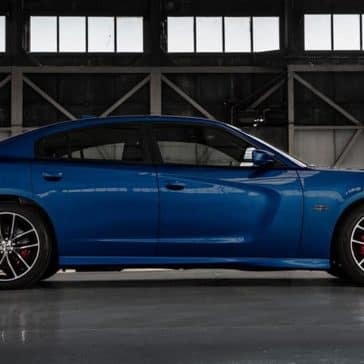 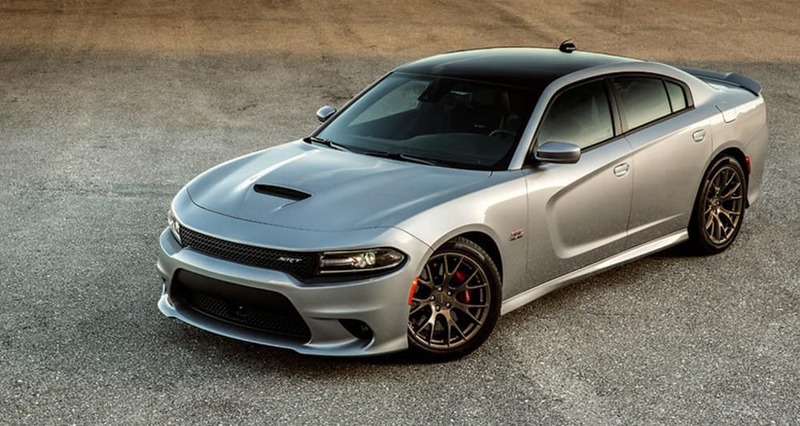 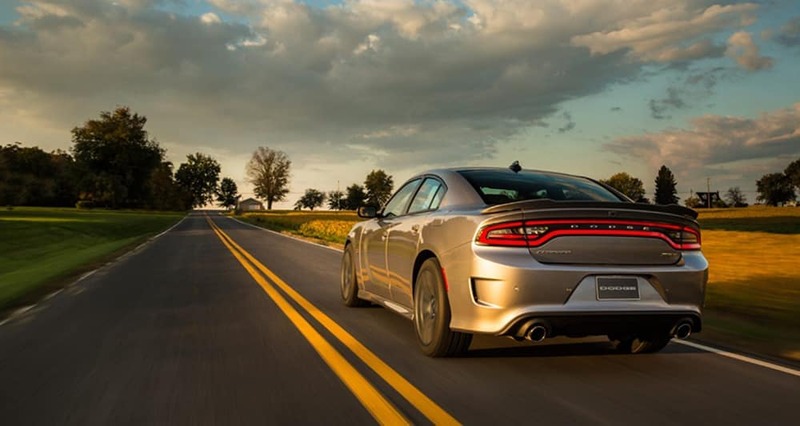 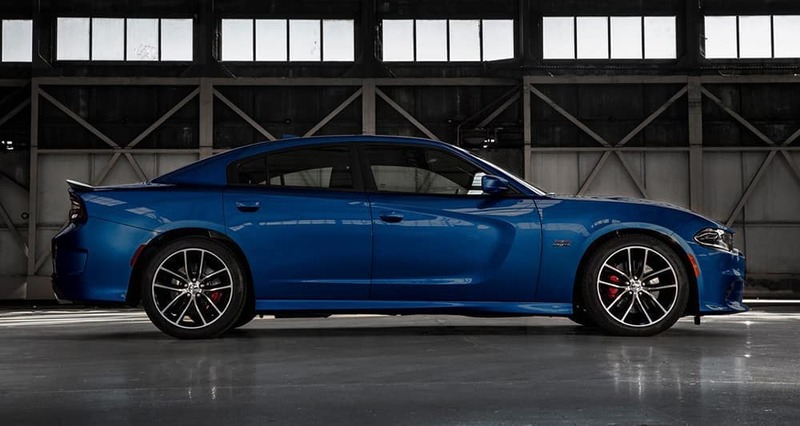 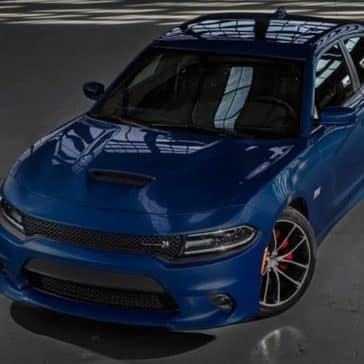 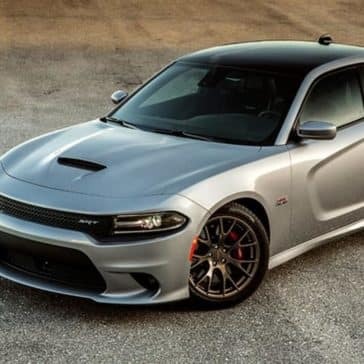 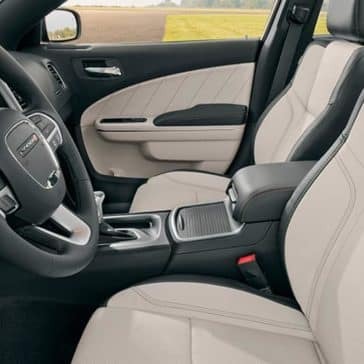 The 2018 Dodge Charger sets a benchmark in the sports car segment, offering up to 707 hp, all-wheel drive, and a host of fine-tuned performance technologies. 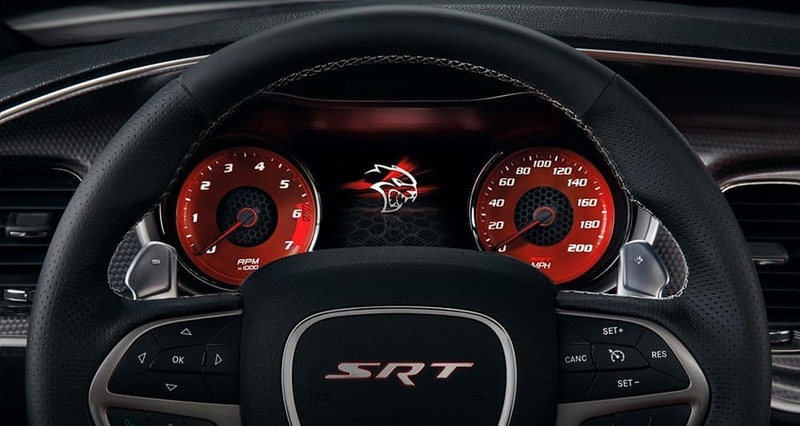 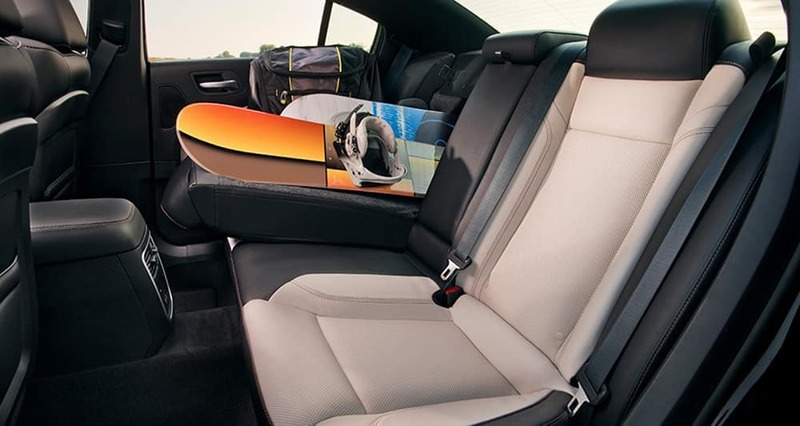 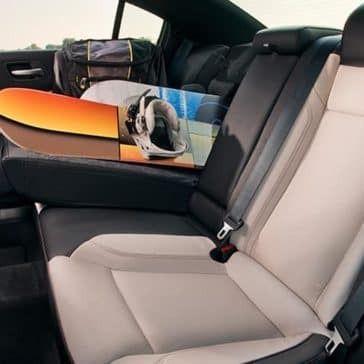 While it’s bred for the track, the Charger’s base trim gets up to 30 mpg on the highway, stunning fuel economy numbers for a vehicle this powerful. 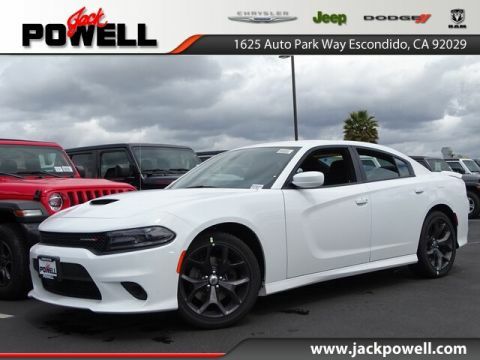 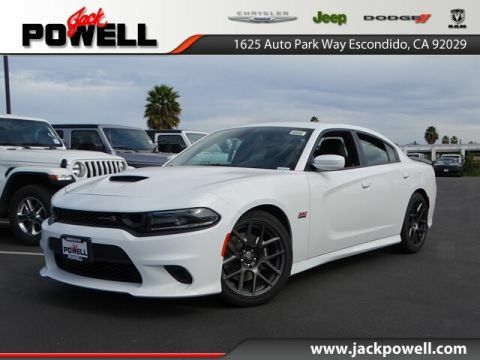 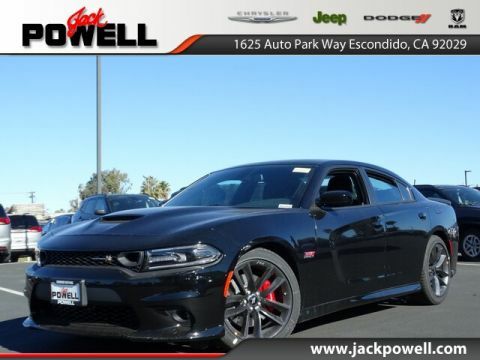 Like the 2018 Dodge Charger, Jack Powell Chrysler Dodge Jeep RAM sets track-records for performance. 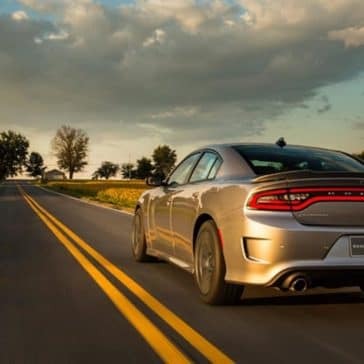 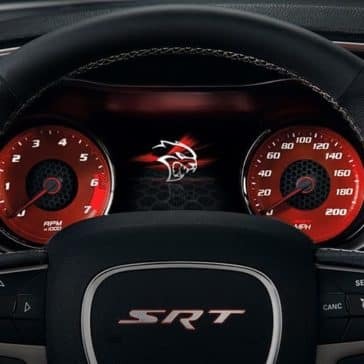 Our car financiers will ensure you take advantage of any national Dodge offers and lease deals, as well as our own car dealer incentives and new vehicle specials. To top things off, if you find a better price at a dealer within 35 miles from our brick-and-mortal, will match it. 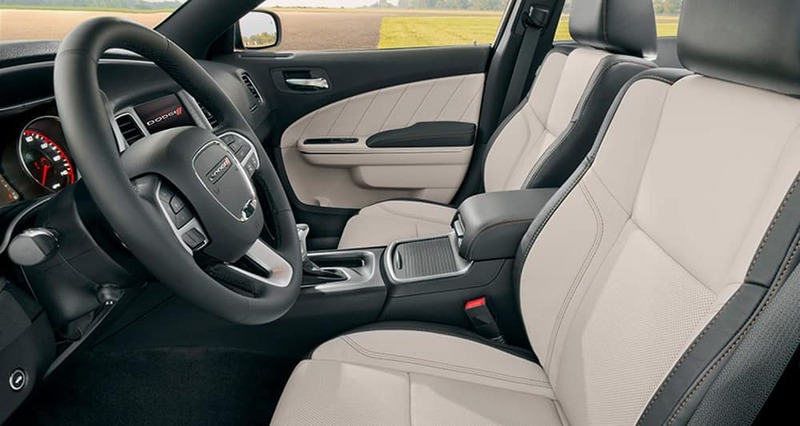 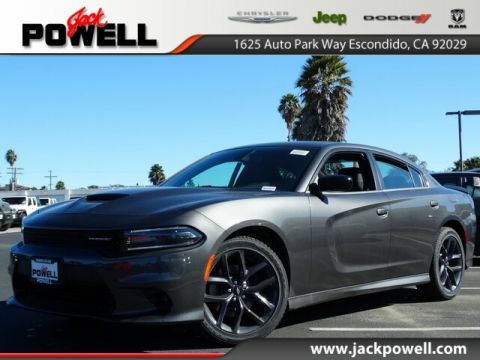 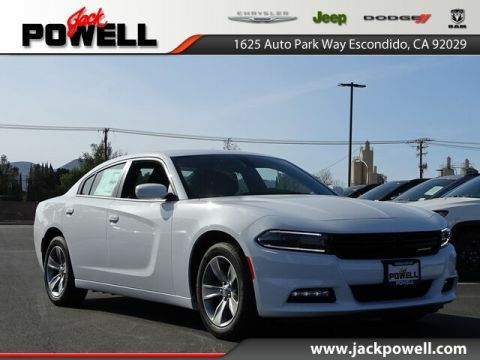 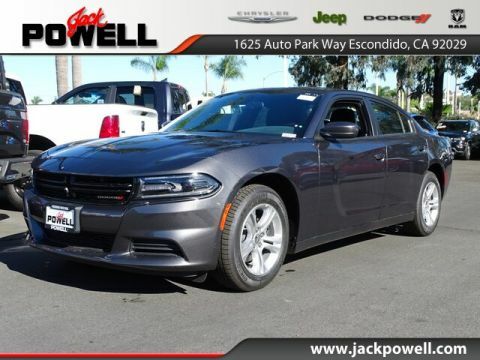 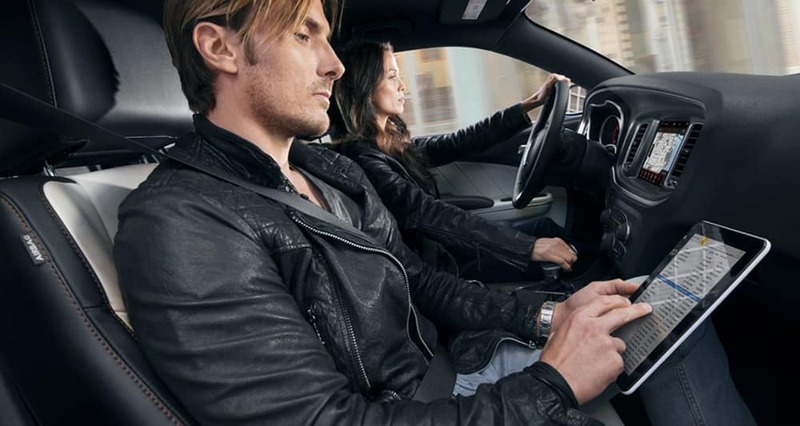 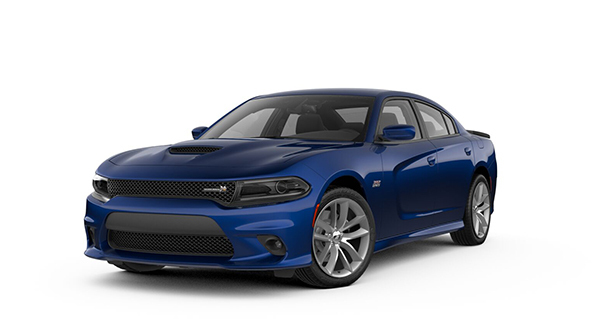 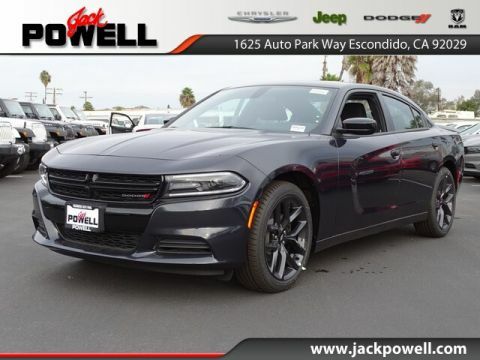 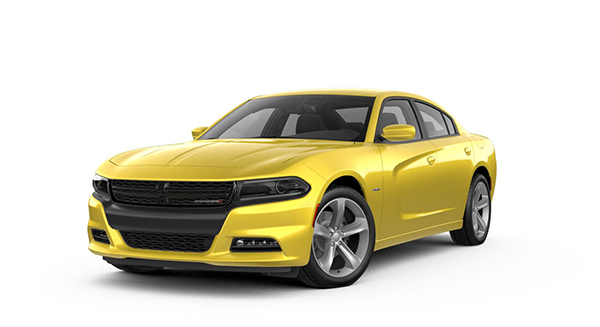 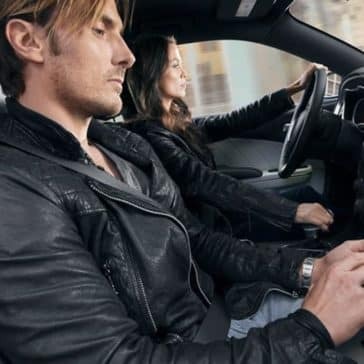 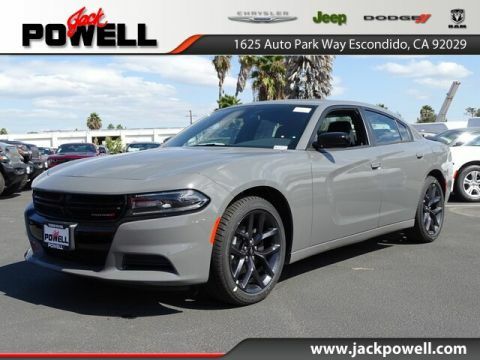 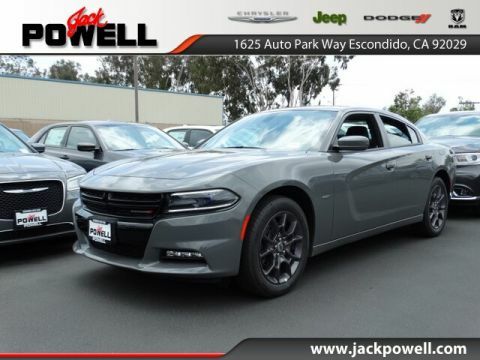 Test-drive the 2018 Dodge Charger near San Diego and Carlsbad, CA in Escondido today by calling 760-871-4202.